Woodside Wildlife Park Lincolnshire - Reptiles. 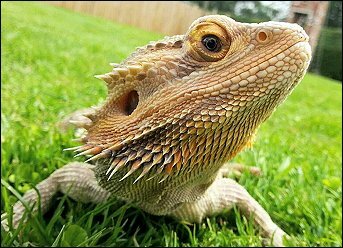 Woodside Wildlife Park is home to a large variety of cold blooded animals. All of these animals are found on different continents and in different habitats. We also house one of our most dangerous animals at the park in our reptile section. 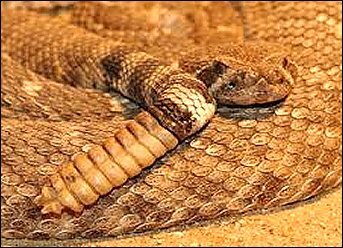 The western diamond back rattlesnake. A venomous snake found in North America. 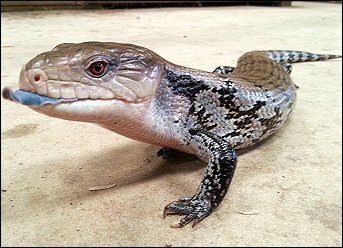 Some of our most popular reptiles are our lizards such as the bearded dragon and blue tongued skink both from Australia. One of our most feared animals is the Chile rose tarantula! 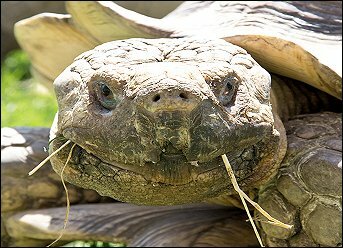 We have tortoises, turtles and terrapins living at Woodside Wildlife Park. Our Sulcata tortoises weigh around ten stone each and can be seen sunbathing on warm days. As well as our tropical species we are home to many native reptiles and amphibians, keep a look out around the park for native frogs, toad and grass snakes!